ZoneAlarm Anti-Phishing Chrome Extension protects your privacy from online phishing attacks. 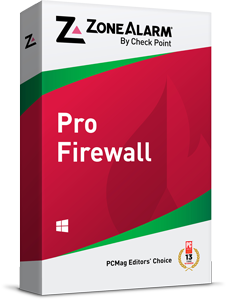 Provides maximum security with great browsing performance. Phishing is a fraudulent attempt by cyber criminals to collect sensitive information online by pretending to be a trustworthy website. A phishing attack can happen through an email that looks legitimate and it will encourage you to click on a seemingly innocent URL that will instead lead you to a fake website. It will often require you to fill-in personal details such as bank accounts, credit card numbers, passwords, usernames, or other sensitive information. It can compromise your privacy and could ultimately lead to identity theft. 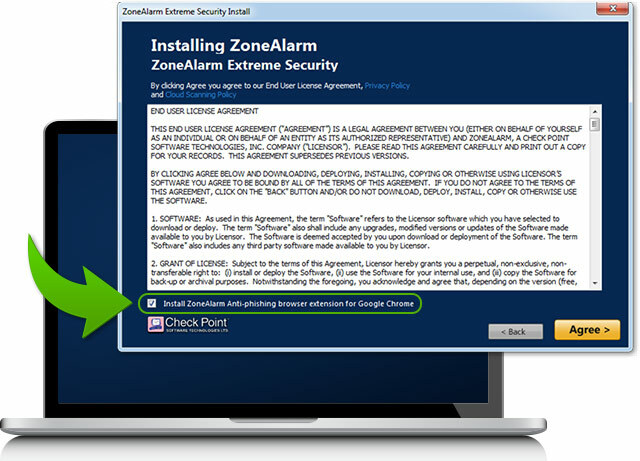 At the end of the installation process, please click on the Google Chrome message which asks if you want to enable the ZoneAlarm Anti-Phishing extension. 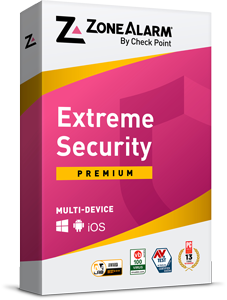 With the ZoneAlarm Anti-Phishing Chrome extension, you can enjoy safe and fast browsing online with confidence that your personal information will be secure.